Tuesday, February 27th 7:00 – 9:00 p.m.
Jason Colby of Little Sister Charters will tell us all about fishing in Boston and Quincy Harbor for Winter Flounder. Although the presentation will focus on winter flounder Jason also does Striped Bass, Black Seabass, and Tautog charters. 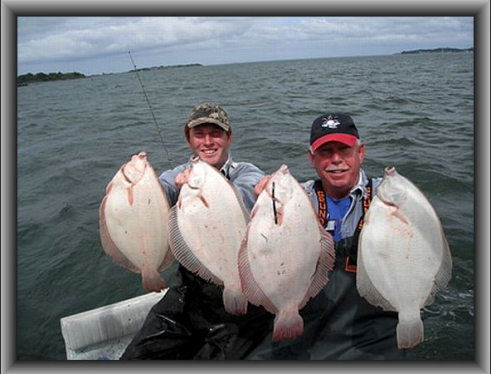 Quincy used to be the flounder capitol of New England and due to various conservation measures taken in the last 10-15 years the flounder fishing is now again excellent. Jason will bring his gear and tell us how it’s done. It will also be an opportunity for us to book a club fishing charter or two for this spring. 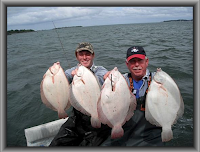 Club member Steve Kirk will give a presentation on local saltwater and freshwater fishing spots. How to find them, what you can catch, the tackle you need, and suggestions on when to go. Part of the presentation is geared towards novice fishermen and parents who want to introduce their kids to fishing. Steve will make suggestions on tackle, species that are easy to catch, and where to fish for them; including locations in Concord and Carlsile. 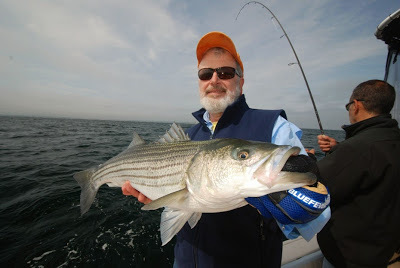 Steve will also step us through the Massachusetts Wildlife Website and demonstrate how to find any named pond, river, or boat ramp in MA using Google Earth and how to determine the states spring trout stocking schedule and locations. You can see the fishing from this area of the Captain Kirk Enterprises and enjoy the whole procedure. Get the information of success with fastessay reviews and filled your life with happiness. Cover the whole story with this blog.